When Johnny has a disturbing vision after he shakes the hand of an ambitious and amoral politician, he must decide if he should take drastic action to change the future. 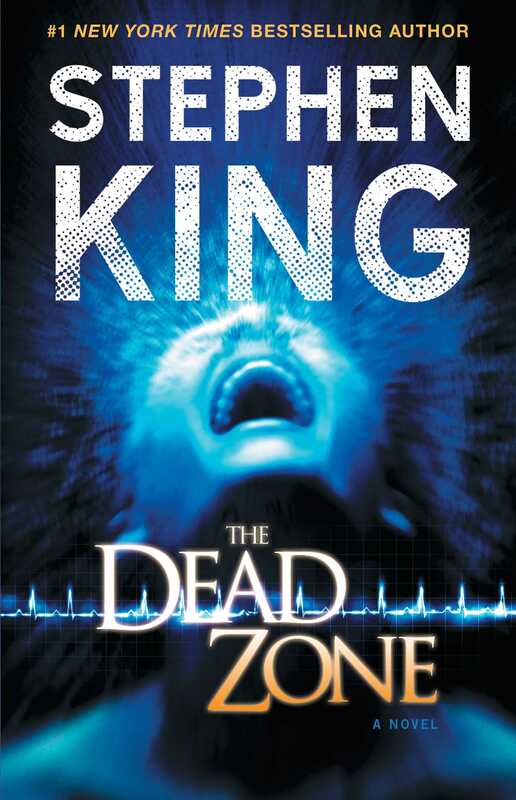 With “powerful tension that holds the reader to the story like a pin to a magnet” (The Houston Post), The Dead Zone is a “faultlessly paced…continuously engrossing” (Los Angeles Times) novel of second sight. Stephen King’s Castle Rock Books: How Scary Are They?